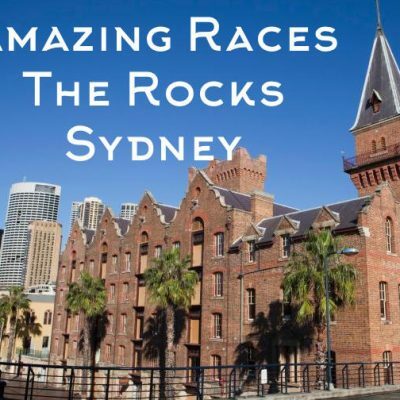 A WOW Factor Amazing Race in Sydney Australia can become one of the most impressive events that your staff will experience. Get your staff rewarded and empowered to perform. This is Amazing Races top level package with all the bells, whistles filled with ultimate adrenaline and excitement for all groups. Terrific for incentives, corporate groups, special events and special guests lookimg to have that luxury element. We facilitate product launches, End Of Year Celebrations and Functions that will have your guests speechless. Get out and enjoy yourselves with the AR team in the most amazing ways. 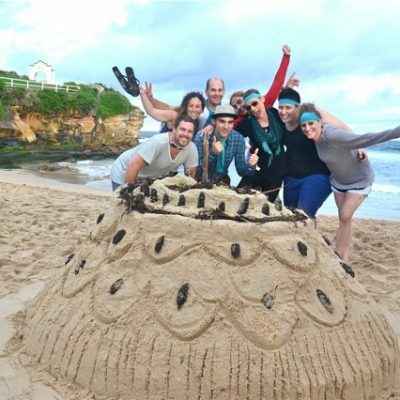 A WOW FACTOR Sydney Amazing Race is the elite of corporate events and team building development. An ultimate combination of brilliant challenges, amazing locations and thrilling adrenaline buzzing adventures. We custom build WOW FACTOR packages for terrific for incentives, special guests, project launches, End Of Financial Year EOFY, Christmas Celebrations and Functions. This level of event will guarantee a magnificent experience that your staff, friends and followers will talk about for years to come. 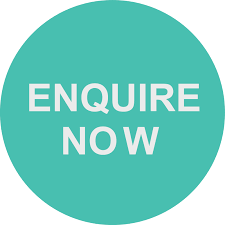 Complete packages and themes custom built to your specification and budget. Let’s get started – what is the date, location and level of excitement out of 10 that you wish to achieve for your employee rewards? 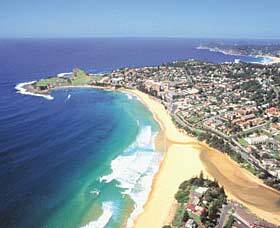 Call Konrad Sydney’s Amazing Races host on 0459 1111 29. To create your custom Wow Factor package. With 1,885 amazing races for corporate groups designed and facilitated, he is sure to be able to construct an amazing experience for your business event! Really the ultimate experience in Amazing Races! Replicating the CBS TV themed series. 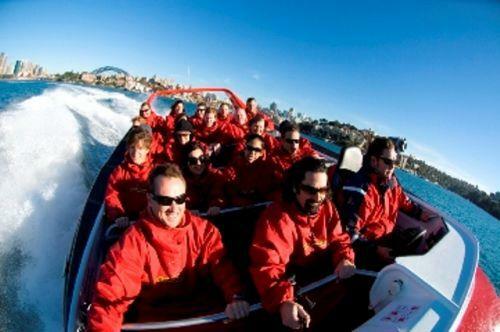 Include Jet Boats, Hummers, Harley Davidsons, Helicopters, Sydney Skywalk, Bridge Climb, Sailing to Taronga Zoo, Water Taxis crossing Sydney Harbour. 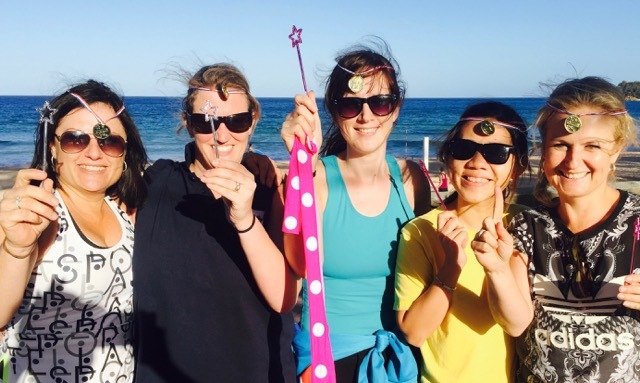 When your staff deserve to be rewarded then book in a #5 Wow factor amazing race with all the Bells and Whistles. Impressive and custom built to meet your exact timings. After 11 years of amazing experiences we look forward to designing yours.